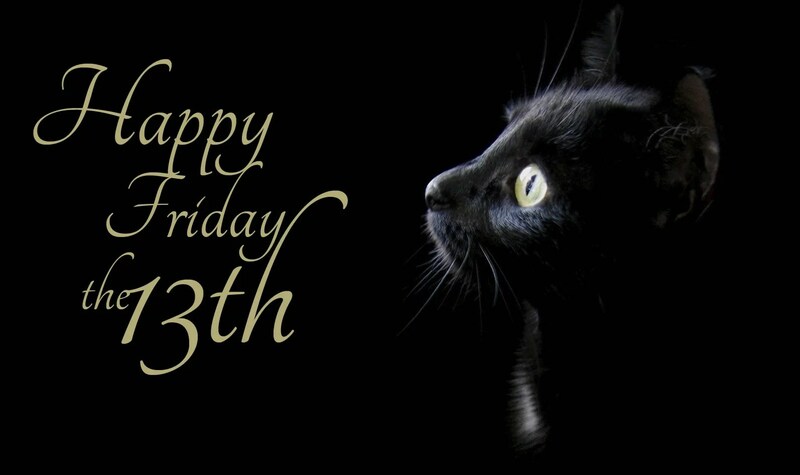 Friday, the 13th, is a mystical date “Symbol” of this day is a black cat, as an unchanging companion of witches (it is commonly believed that on this day they arrange their “Sabbaths”). People’s signs and superstitions on this day. 1. On this day, some doctors do not prescribe the operation, and the appointed ones are transferred to another day. 2. Computer users consider “Black Friday” a dangerous day in terms of virus attacks. 3. On this day it is not recommended to conclude business transactions and celebrate weddings. 4. It is believed that you can not cut nails and hair (this supposedly can harm your health). 5. It is necessary to refuse trips on 13th Friday, since the probability of an accident is high. 6. Plants planted on 13th Friday, will not grow and bear fruit. 7. It is not necessary to look for a job on this day or to go for an interview. 8. You can not use the words “pig” and “devil”. 9. You can not have fun such as drinking and laughter, according to superstitions this can lead to unhappiness. To avoid trouble, on this day it is recommended to visit the church.